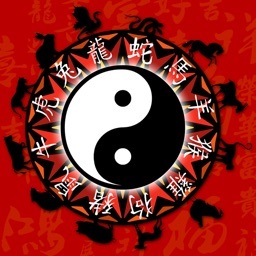 Discover the astonishing secrets of Chinese astrology: What strengths are we born with? Who do we get along with especially well and with which characters are conflicts bound to happen? 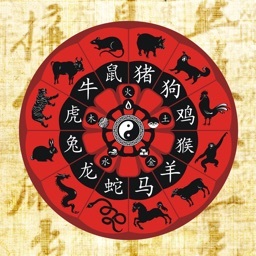 Chinaskop gives surprising answers and shows all facets of Chinese astrology in an easy-to-understand way, no prior knowledge required. Detailed descriptions and analytical diagrams reveal many a mystery about our own character and the personalities of colleagues, friends and family. 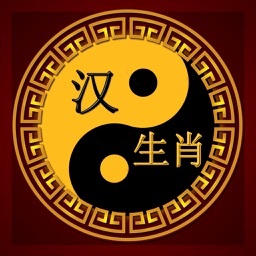 Based on the birth data Chinaskop precisely determines element, year sign, moon sign and ascendant as well as the powers of Yin and Yang. 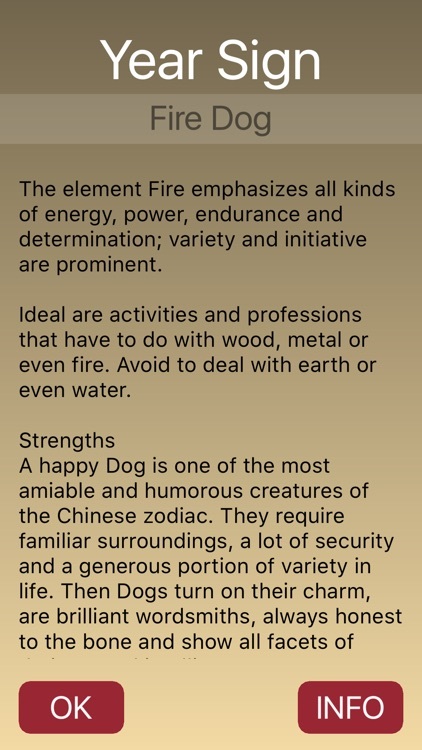 Access thoroughly researched descriptions of the five elements and the twelve respective zodiac signs based on any birth data. Fully detailed year sign analysis (strengths, weaknesses, relationships, health, groups). 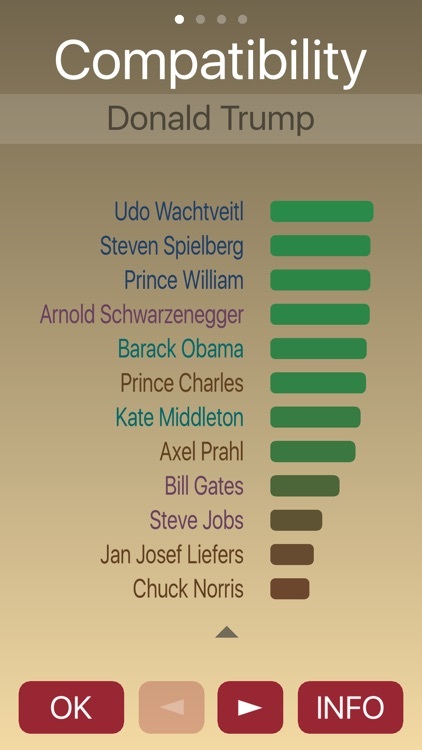 A sophisticated analytical function diagrams how well your character matches with each of the twelve Chinese zodiac signs and a compatibility check with every archived person. 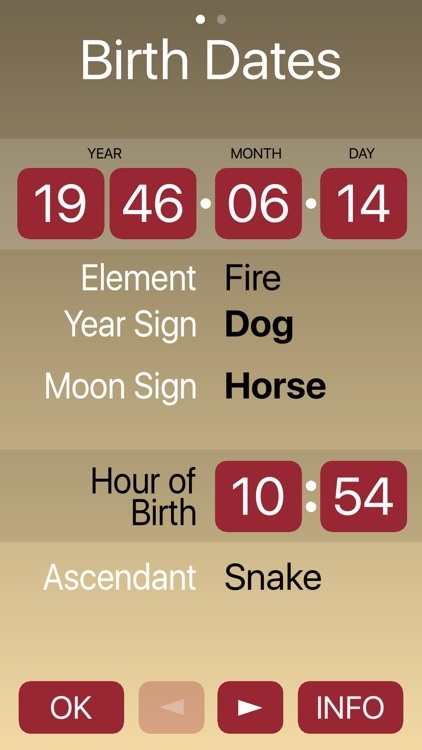 In addition to the birth year, the moon, ascendant and Yin/Yang can also be taken into consideration. 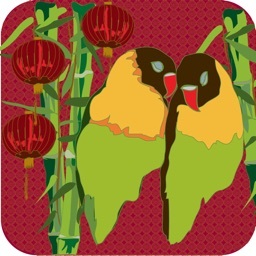 Chinaskop lists a number of typical, suitable occupations attuned to your birth date. 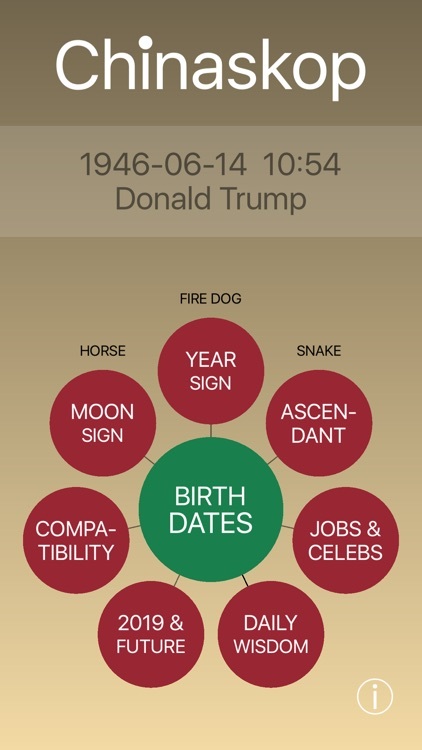 You will also learn which celebrities share your year sign. Each year is associated with a specific zodiac which has general and year sign specific implications. Chinaskop offers a general year outlook as well as a diagram of your personal parameters (general, financials, job, health & love) including a 12 year projection. Record the data of friends, family or celebrities. You can easily email each zodiac sign profile. 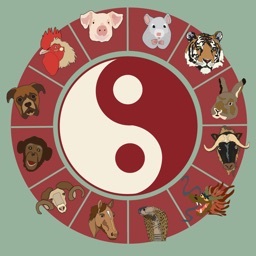 Each function in Chinaskop has its own help page to explain the menu controls and deliver important background information about that specific field of Chinese astrology. 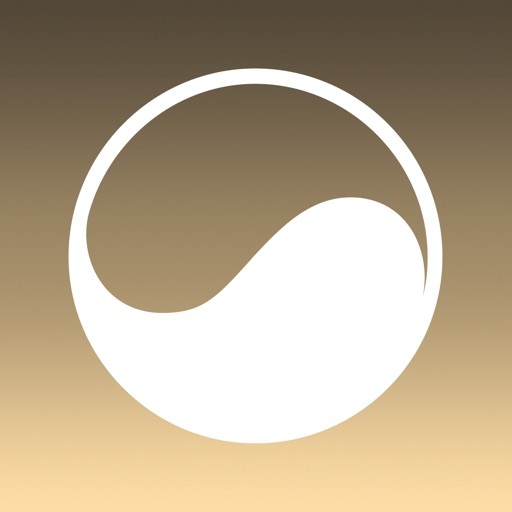 Chinaskop is optimized for Retina Displays, iPhone X, iPad resolution and lowest memory consumption. 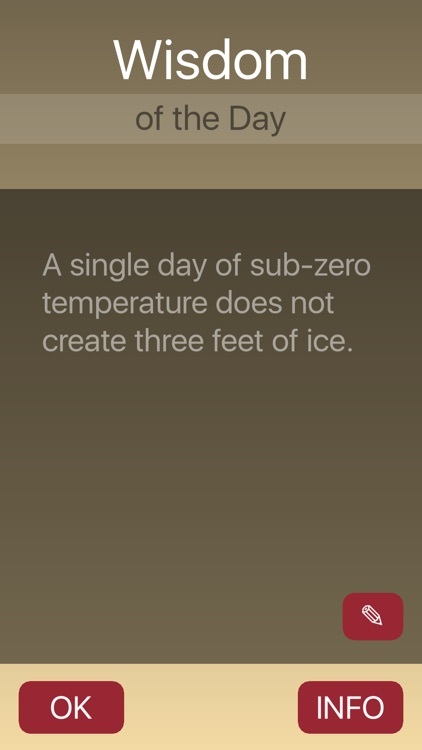 Entered birth dates are stored locally (if you save them) and will never leave your device. Removing the App will delete all stored data.